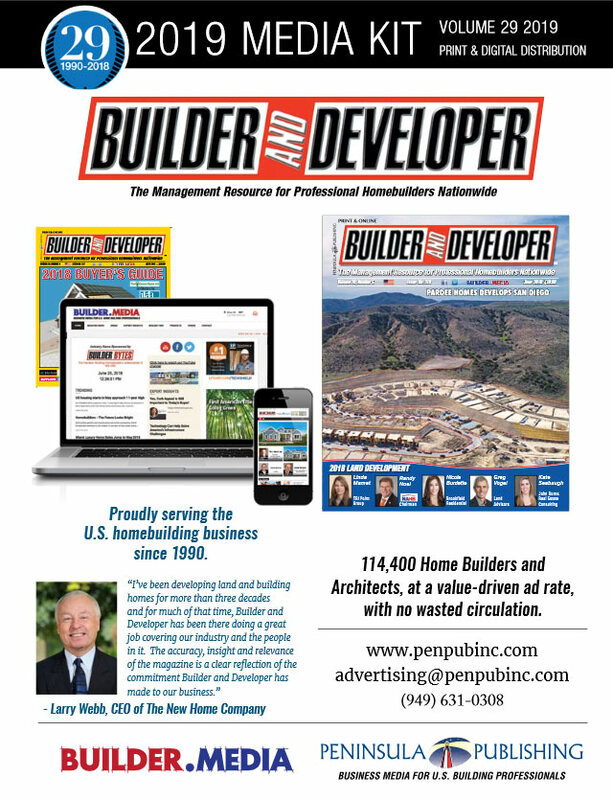 GET YOUR ADVERTISER’S HOME BUILDER MEDIA KIT TODAY! For product press releases, send your inquiry with accompanying high-resolution photos to: info@penpubinc.com , otherwise fill out the questionnaire above and we will get back to you if interested in pursuing a story/feature, which will depend much upon our editorial calendar for that month. No phone calls, please.